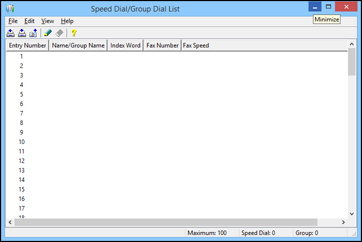 How do I set up a Speed/Group list with the Fax Utility in Windows? 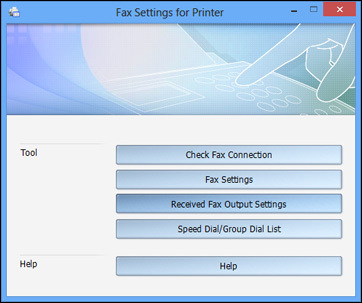 You can set up your speed dial and group dial lists using the FAX Utility for Windows. 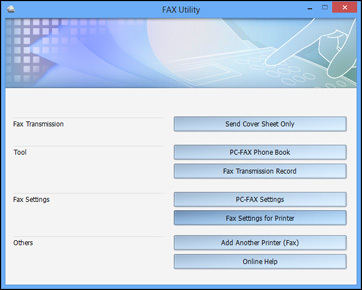 The utility also lets you import fax numbers from the Windows Address Book and back up fax numbers stored in your product's memory. Select an empty entry and click the icon. Note: To edit an entry, select it and click the icon. To delete an entry, select it and click the icon. To create a group dial entry, select Group, enter a name, select your desired fax numbers, and click OK.